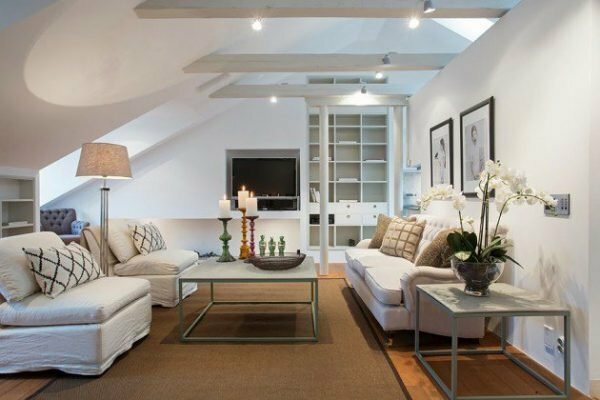 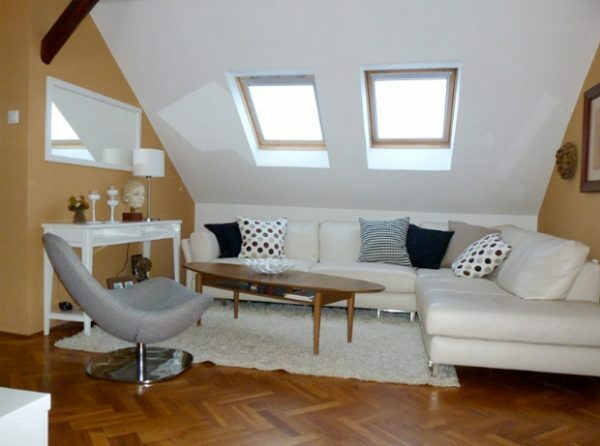 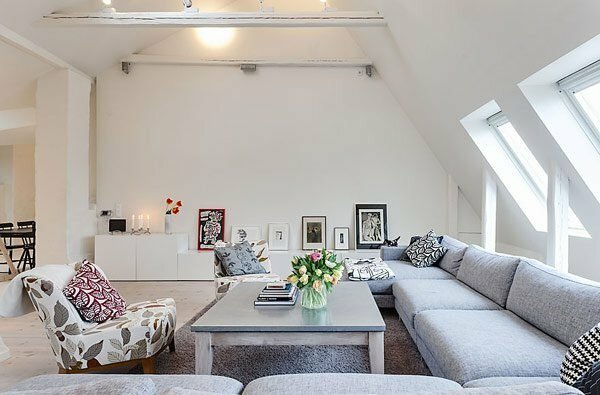 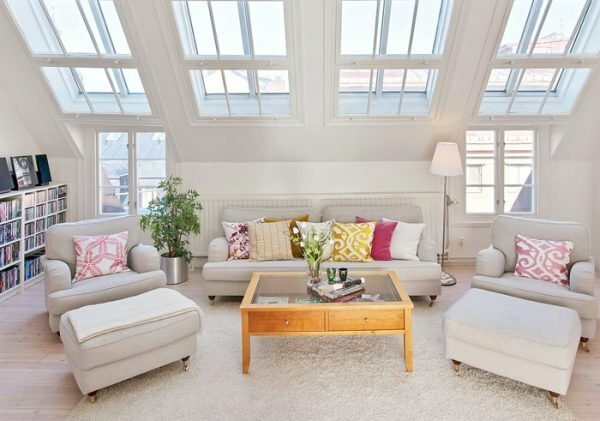 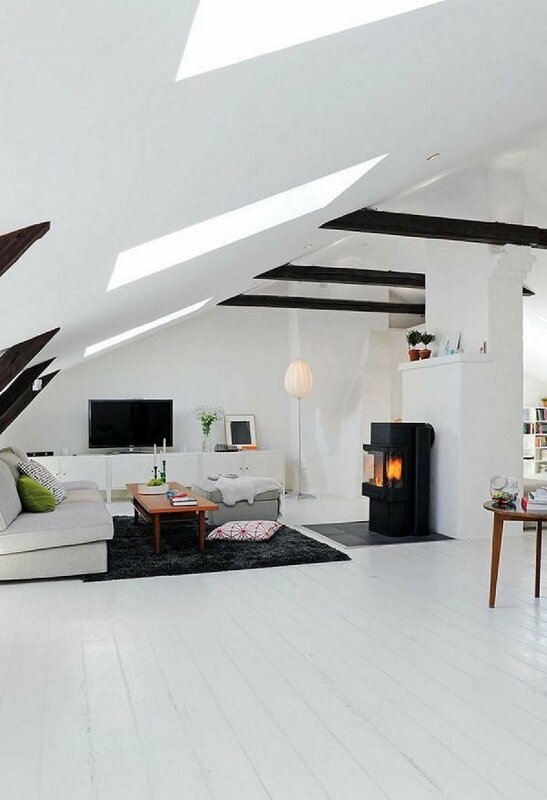 We often use attic space as a storage unit or leave it empty but, if you have a large attic space it is possible to turn it into a space you will use. 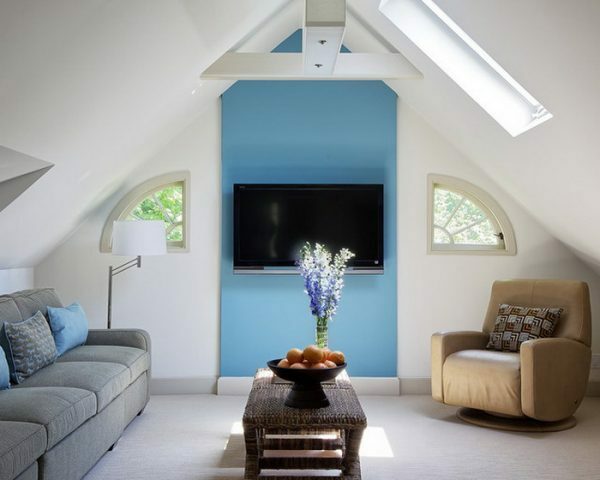 Attic space, with the help of Flower Mound roofing companies can be transformed into a guest room, office, bedroom, or other livable space. 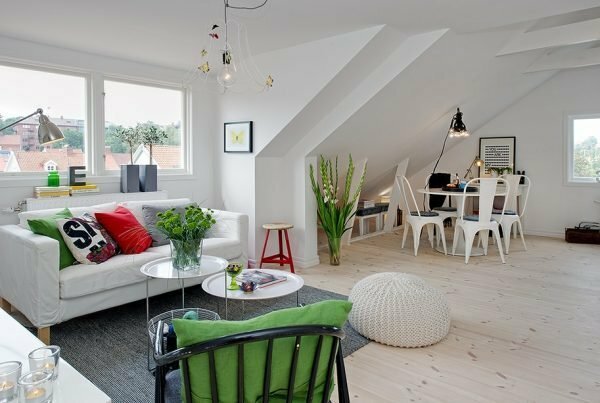 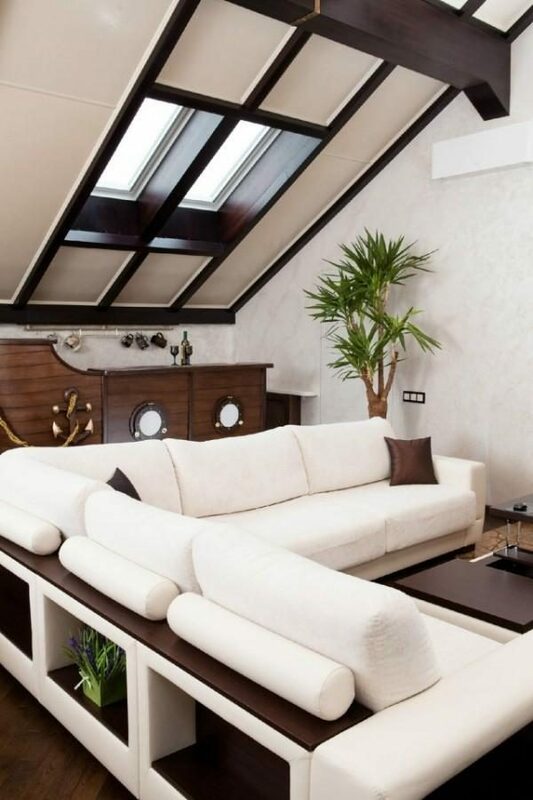 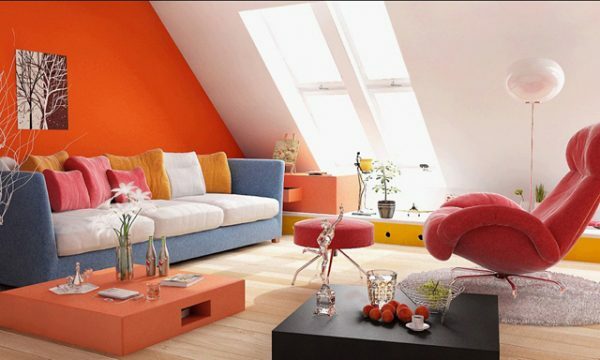 Whatever you do to your attic, rooms in the attic have a special charm and warmth. 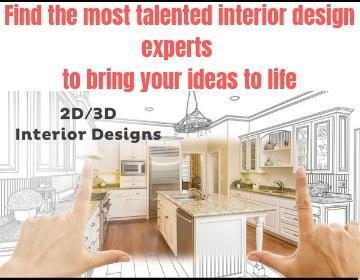 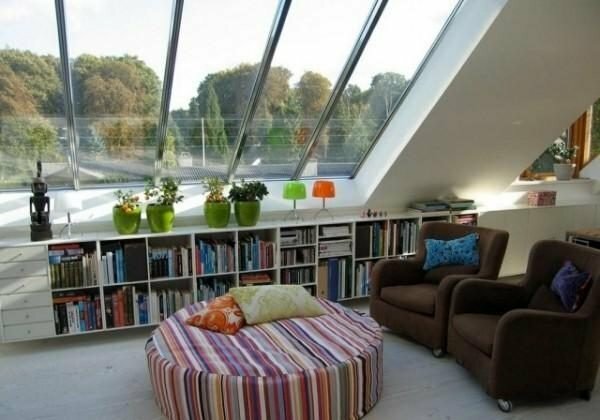 Especially if you are able to add in some large windows in the roof. 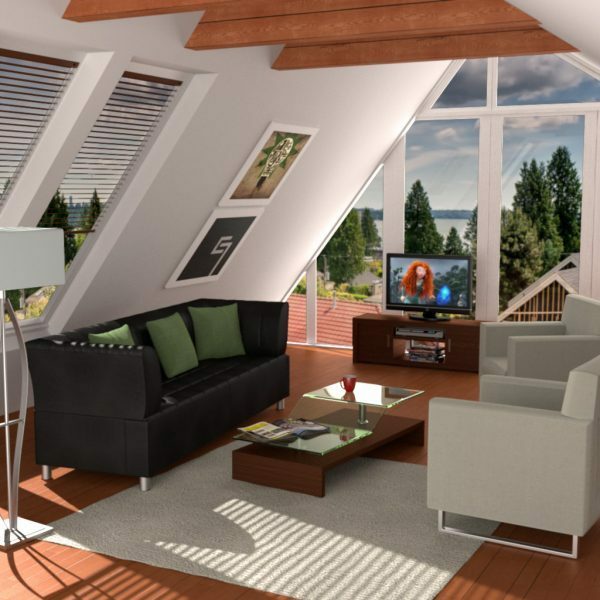 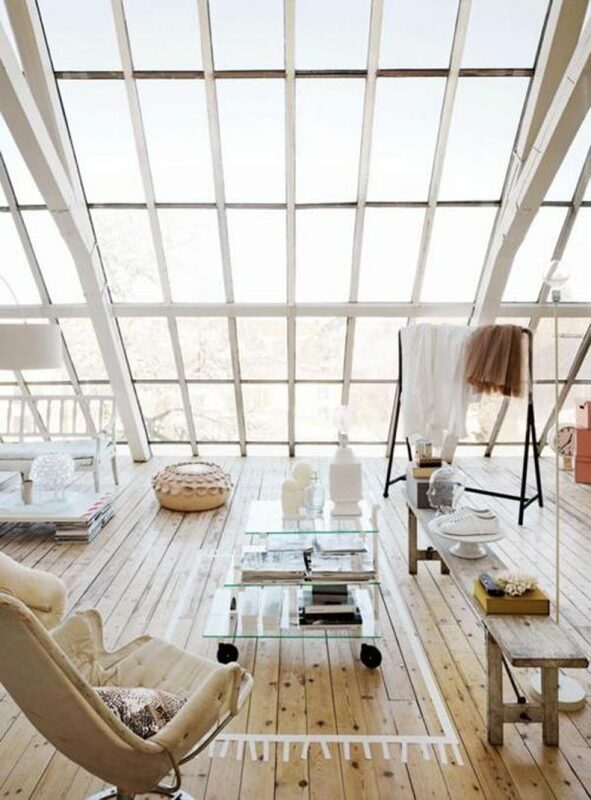 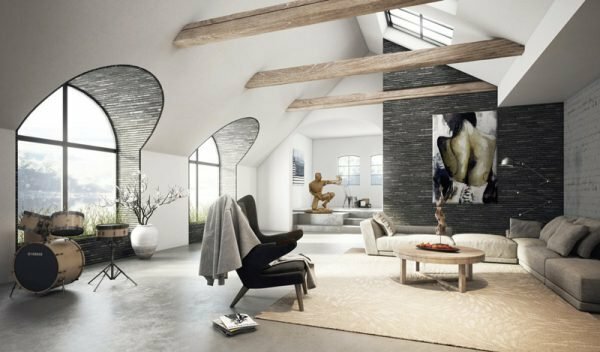 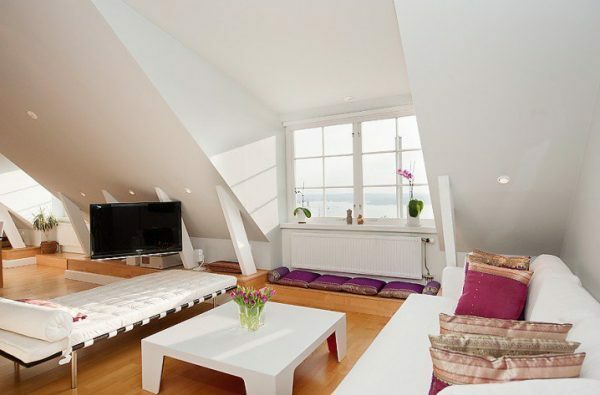 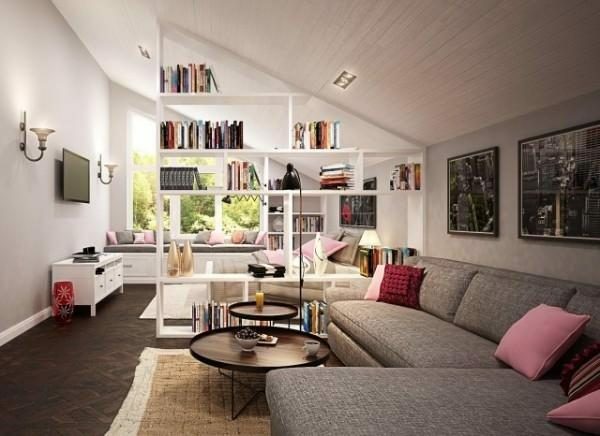 For inspiration, take a look at some of these amazing attic room ideas.